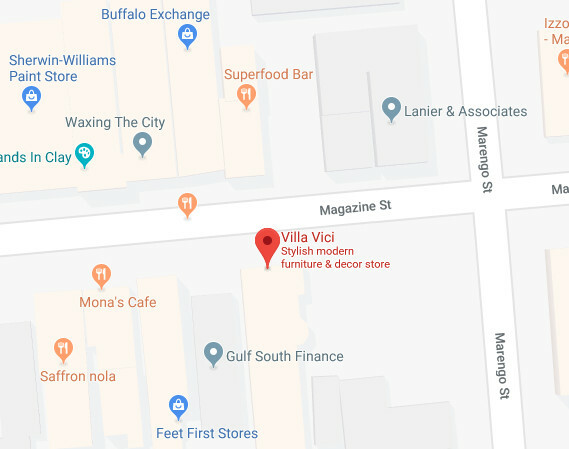 Styled to suit any space or taste, our expansive modern round dining table collection offers many luxurious options in multiple sizes, finishes, and tabletop materials. 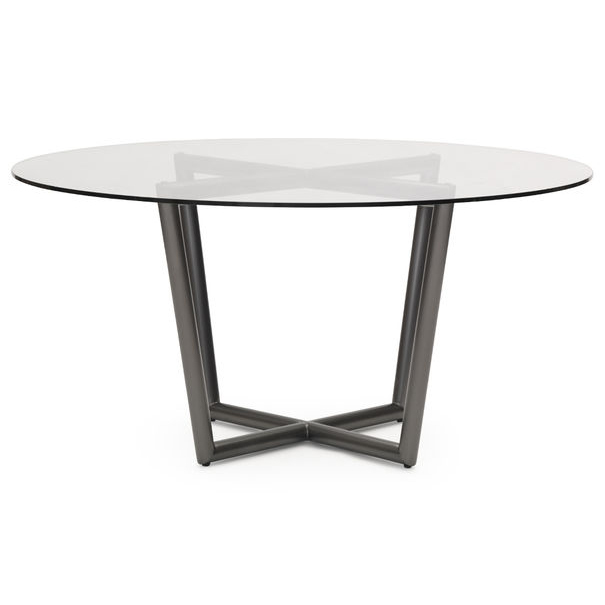 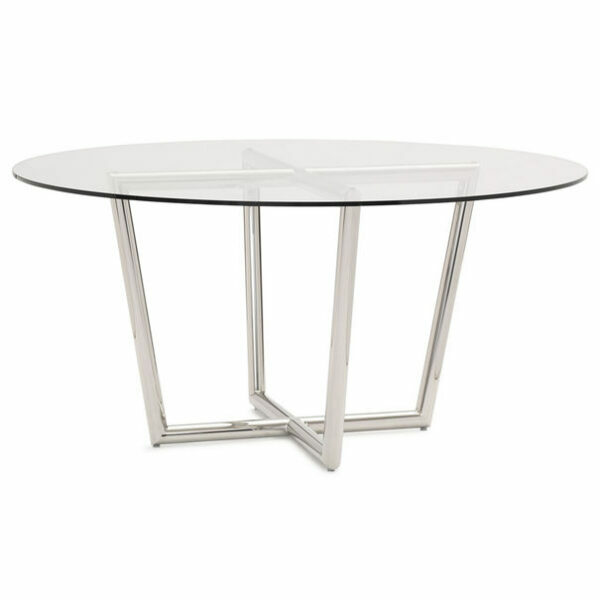 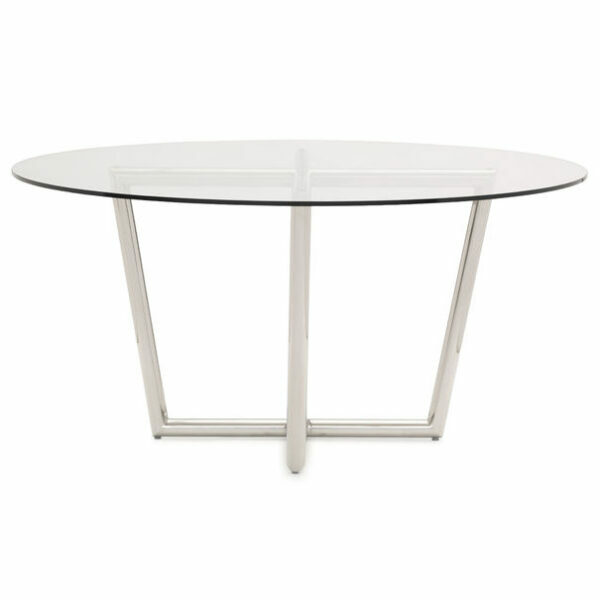 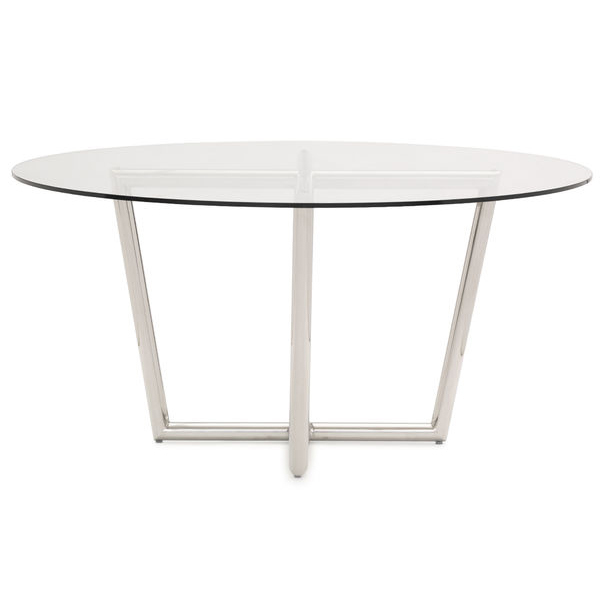 Choose from three tabletop sizes, each with a perfectly scaled X-shaped metal base that allows for ease of seating. 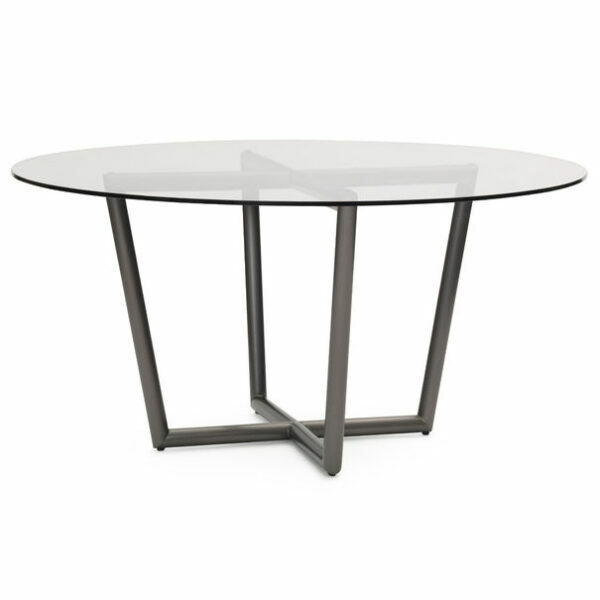 Customize with four tabletop options: white marble, and tempered clear, smoked, and blue glass. 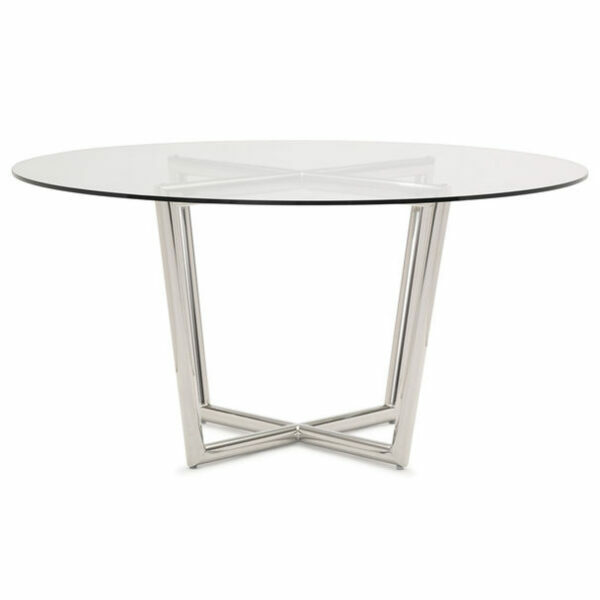 Customize with two base finishes: polished stainless steel or pewter. 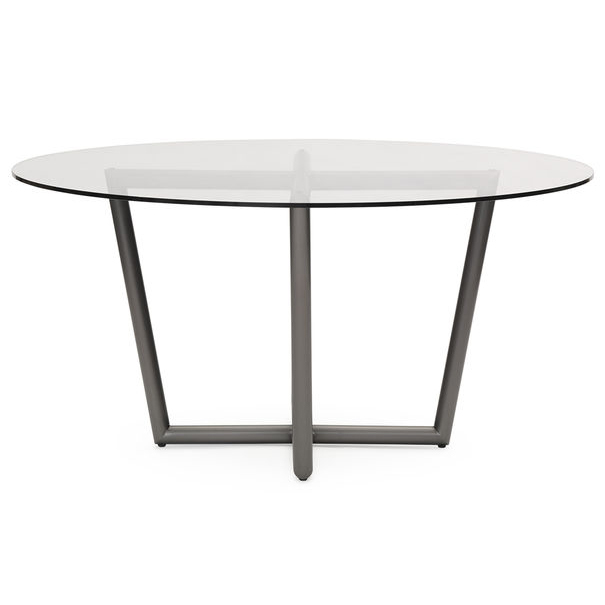 • Four tabletop options: white marble, and tempered clear, smoked, and blue glass.